Two views of rural Rectory Lane. 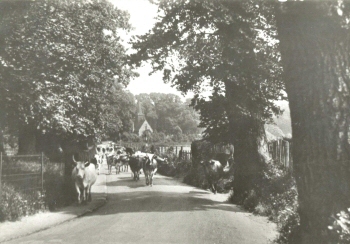 Looking down Rectory Lane in the direction of All Saints Church. 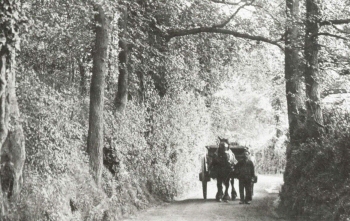 The Foots Cray Place estate lay to the left of the photograph behind the trees. 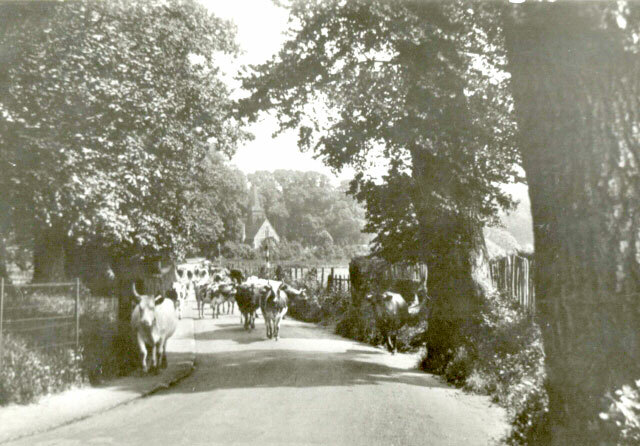 Looking down Rectory Lane towards All Saints Church which is just visible in the background. 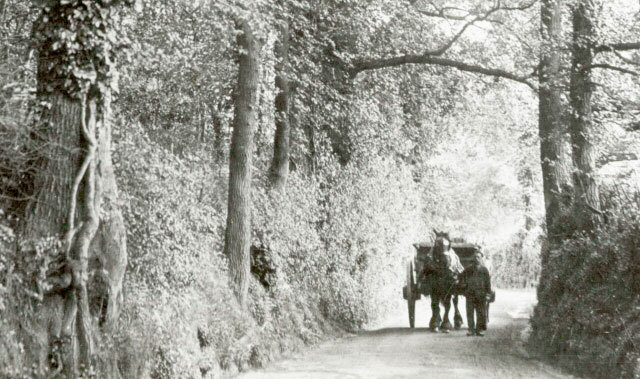 At the date of this photograph the road was known as Foots Cray Lane. Foots Cray meadows are on the left of the photograph behind the trees.